Cake - ology to Wow! 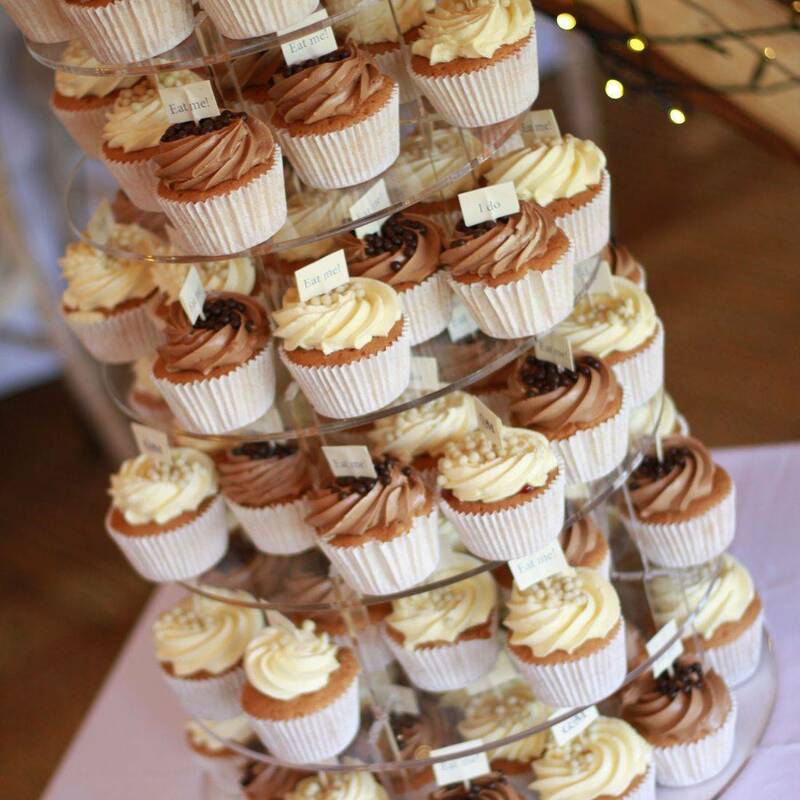 Our aim is to achieve the most fabulous cake design and mouth-watering creations for that one special day that can be a talking point all of its own! I pride myself on attention to detail in all aspects of your commission, we must work together to create your ideas for that one special day. All of our creations are made with the finest locally sourced ingredients in order to make the tastiest cakes imaginable! Without a Piece Of Cake! Here's a few Pieces Of Cake! Let​ us all eat cake! We are always here to help with your cake enquiry.